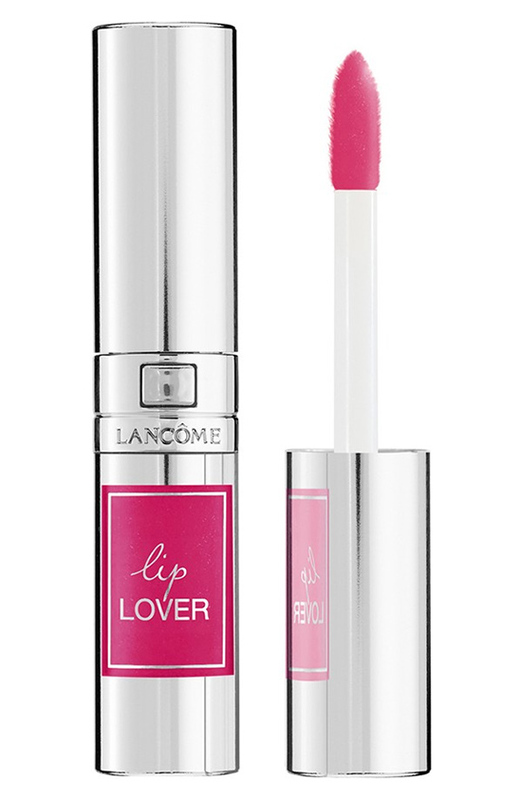 This year, Lancôme gives women a whole new way to show lips some amour. For the first time, get three luxurious, lip perfecting benefits in one—the hydration of a balm, the vivid shine of a gloss, and the intense color of a lipstick—with Lancôme’s newest addition, Lip Lover. This revolutionary formula drenches lips in eight hours of moisture, smoothes fine lines, and adds an eye-catching dose of shimmering color in 18 saturated shades. First, a balmy base delivers eight hours of lip softening moisture. Then, a smoothing layer of dewy shine reduces the look of lines and leaves lips looking smooth and flawless. Finally, saturated pigments infuse lips with intense, high-impact color for lips that will leave your lips saying je t’aime.